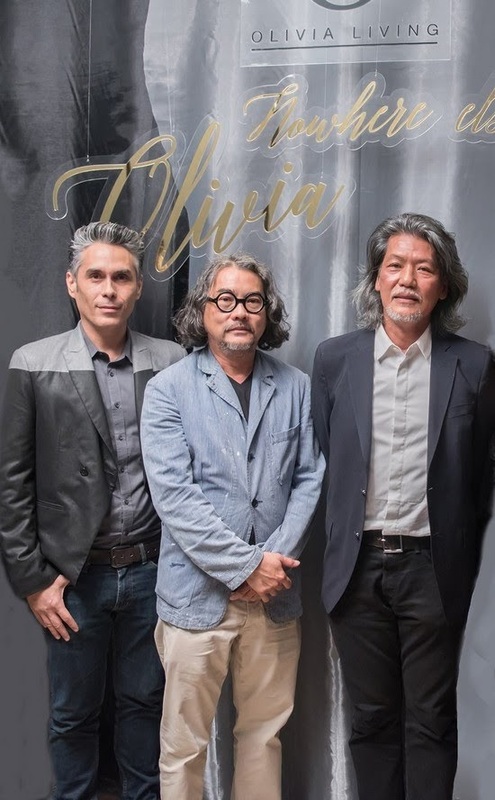 Home / Business / EN / furniture / Olivia Living / Olivia Living celebrates its 5th anniversary with an army of celebrities. 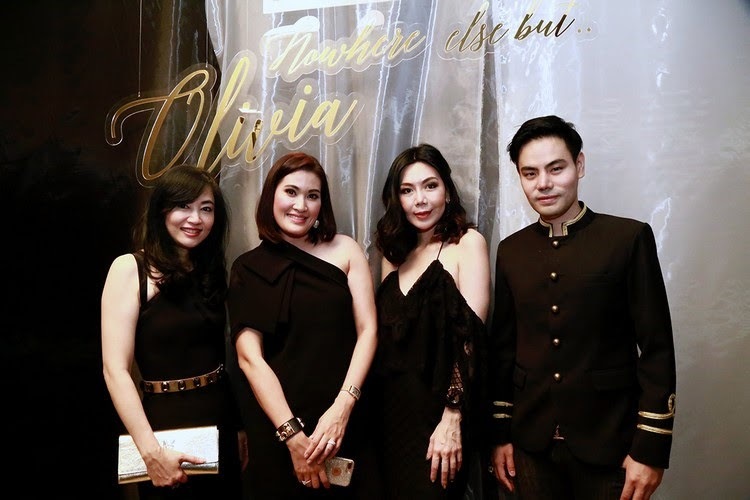 Olivia Living celebrates its 5th anniversary with an army of celebrities. 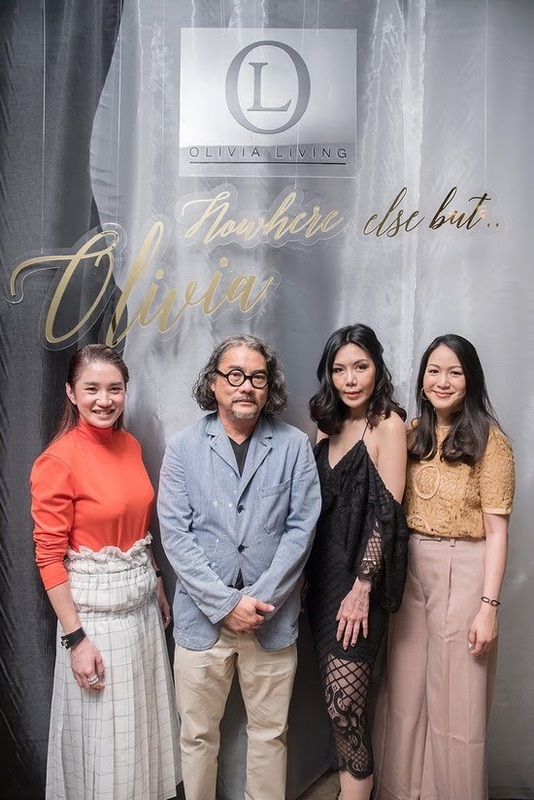 Celebrating its 5th anniversary this year, Olivia Living is a new blood lifestyle company that offers an array of stylish and luxurious home furnishing products from leading brands from the United States, Italy, and Asia – including Restoration Hardware, Vanguard Furniture, Hickory White and Cierre. 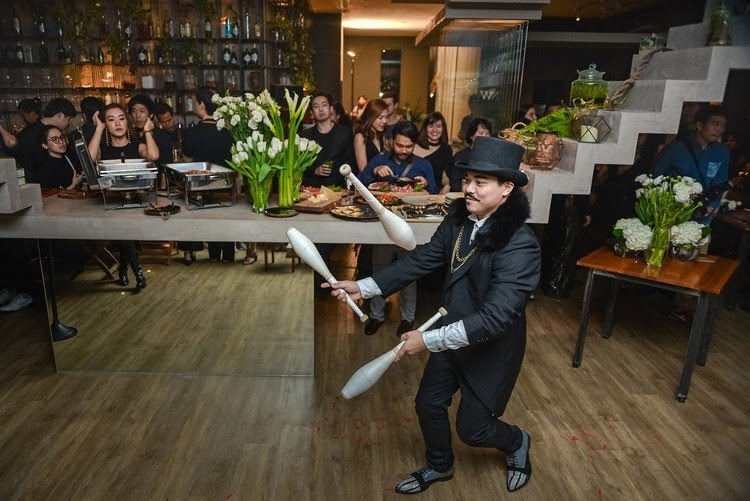 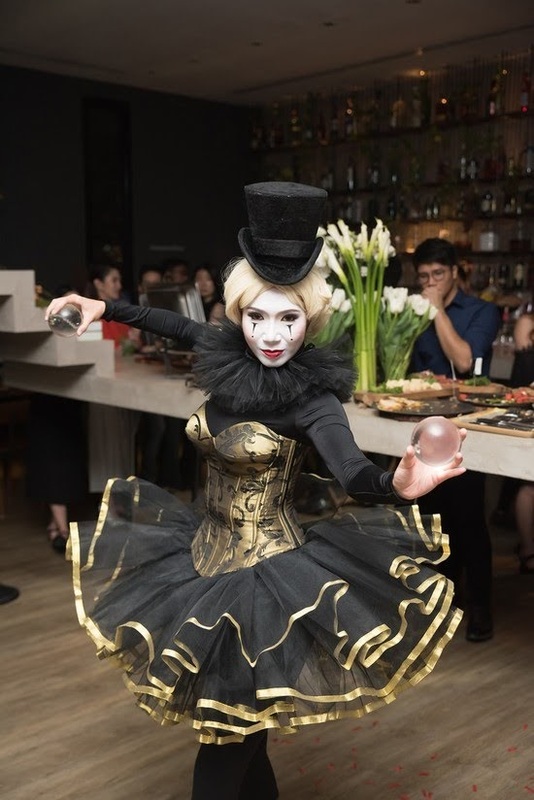 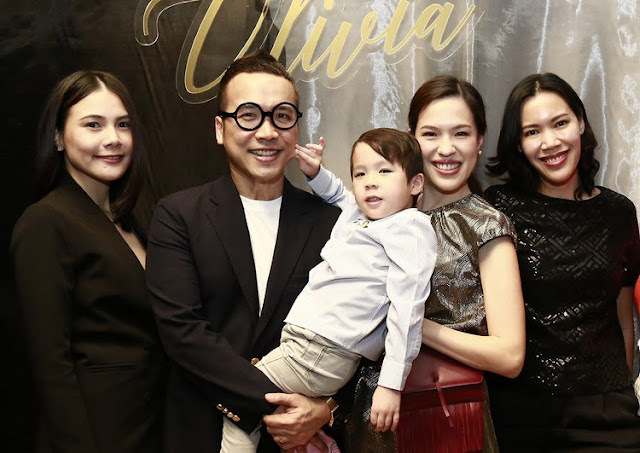 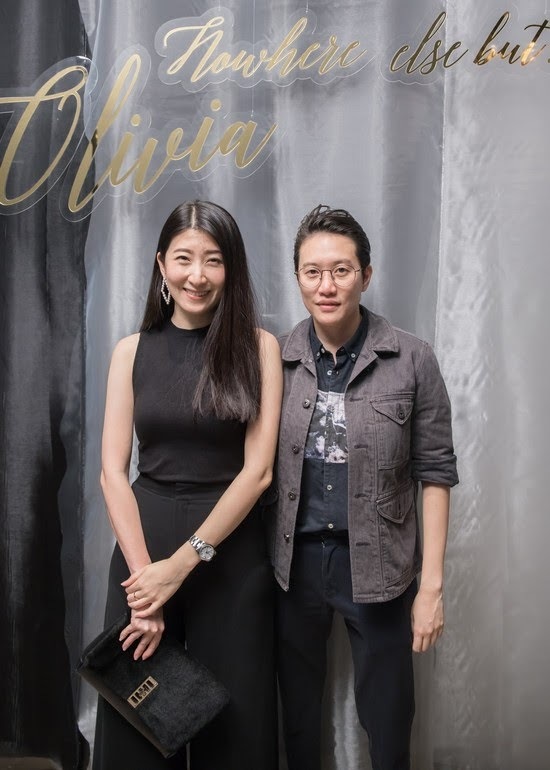 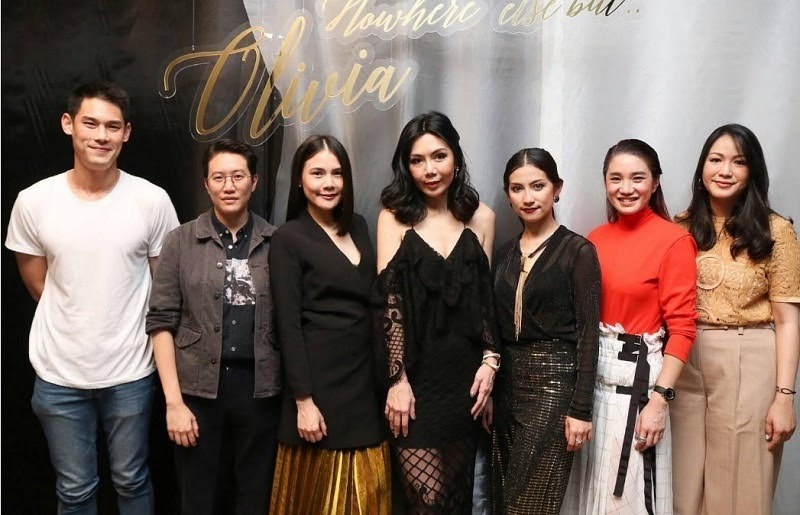 To highlight its mantra “Nowhere Else But Olivia” and celebrate its 5th anniversary, Olivia Living has organized an exclusive party flooded with celebrities and leading designers in Thailand – Gun Kantathaworn, Kalayada Lohacharoenvanich, Kornkanok Yongsakul, and Orn-anong Senawong, to name just a few. 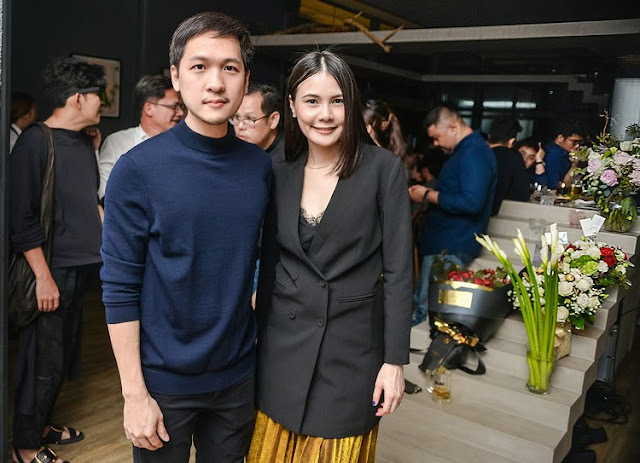 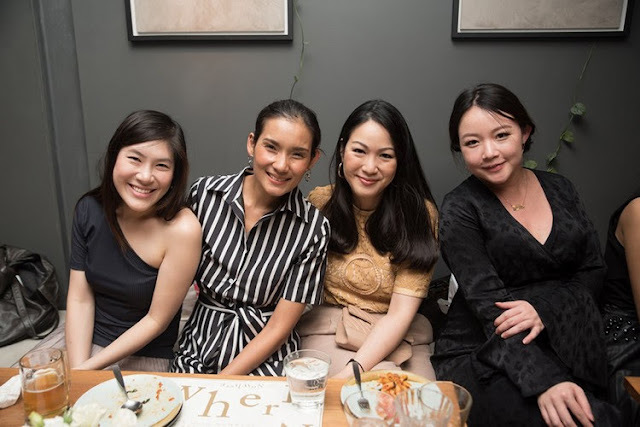 The celebrities and designers were warmly received by the brand’s three executives, namely Sairoong Phawanurak (Managing Director), Soraya Virojmekavanich and Ajjima Hoontrakul, at Nowhere rooftop restaurant in Ekkamai on the other day.